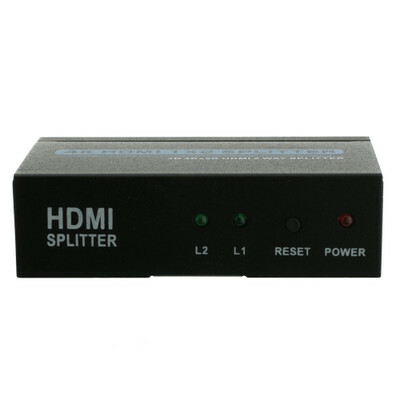 More Product InfoThis splitter duplicates one device's signal and sends it to two separate monitors or televisions. 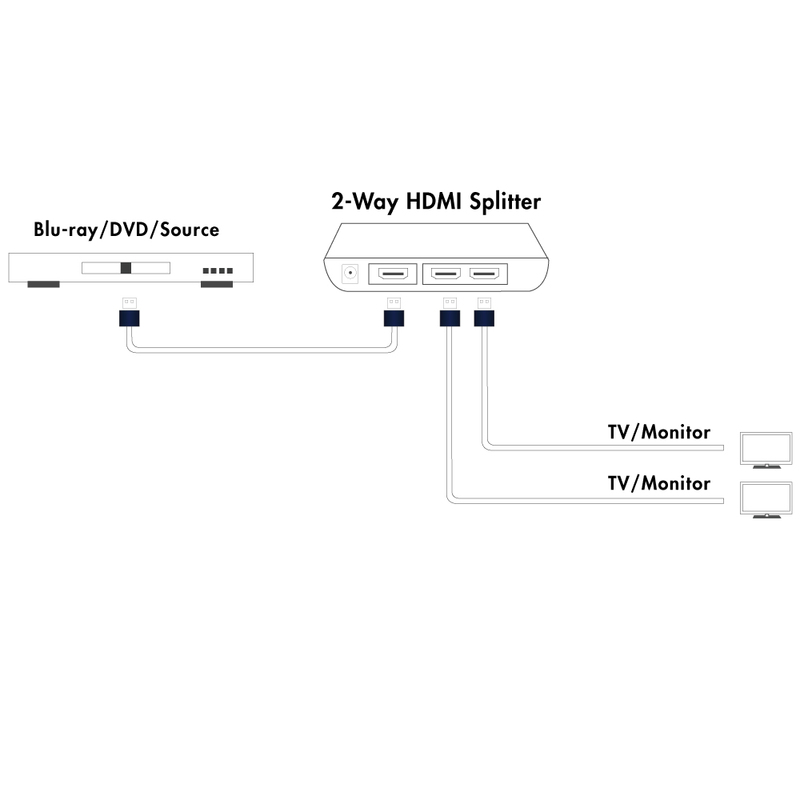 Now you can watch satellite set-top boxes, cable boxes, DVD players, digital video recorders (DVR) and gaming consoles that use HDMI connections on two separate displays while maintaining the highest quality video signal. 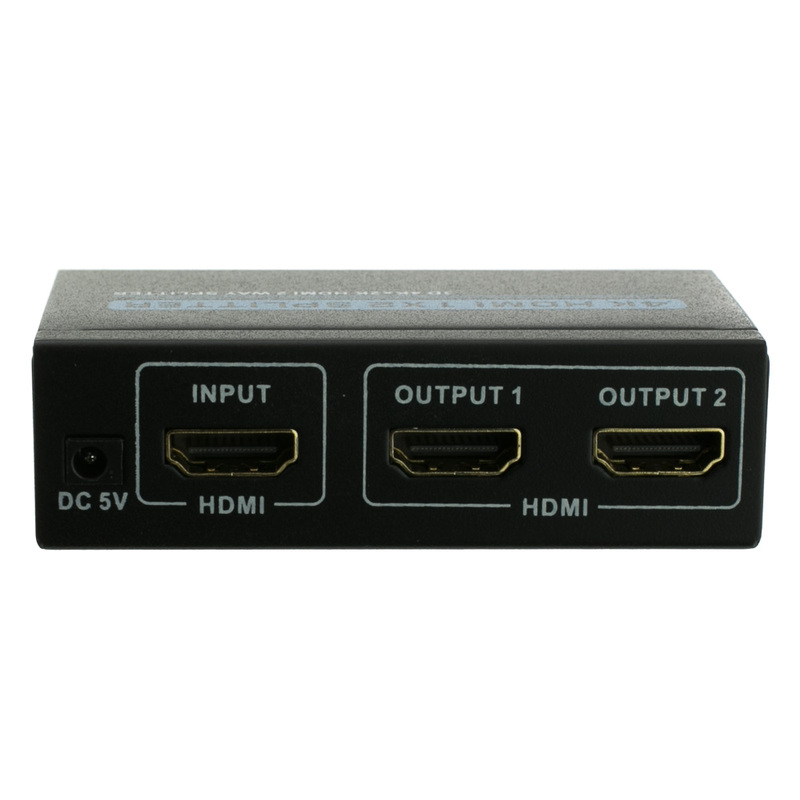 This plug n' play splitter is the easiest way to duplicate your HDMI signal to 2 separate High Definition displays. 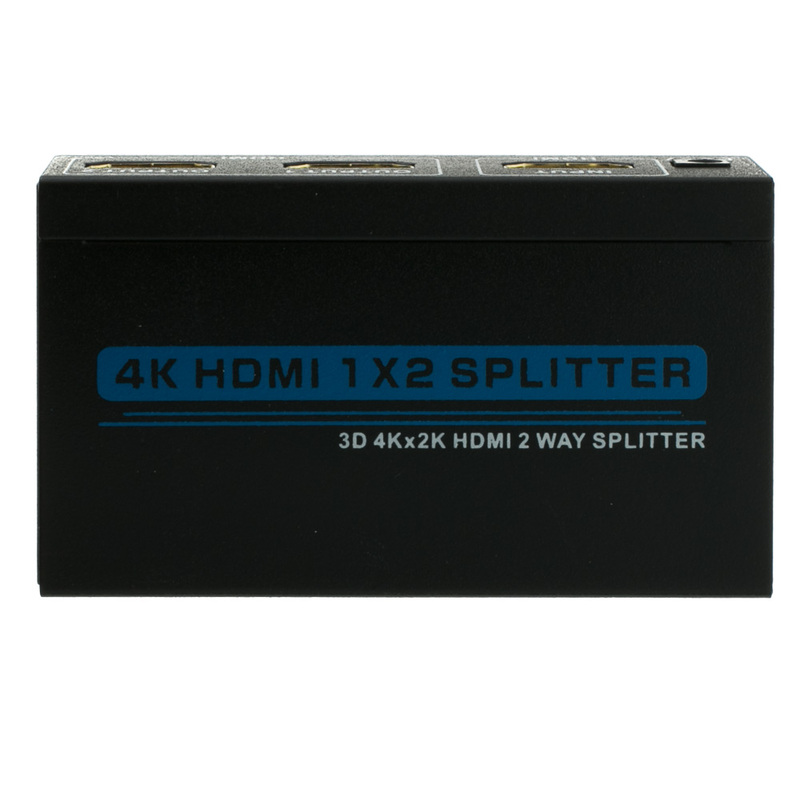 This splitter supports all resolutions all the way up to 4K! You'll receive full expert technical support and a one-year warranty on your HDMI source splitter when you order it from CableWholesale. Well made excellent product. Works extremely well with 35 foot HDMI cable. So far everything is just fine but having said that I have only had the splitter for about a week. CableWholesale Response: Hi, I think you called in and I spoke to you on the phone. 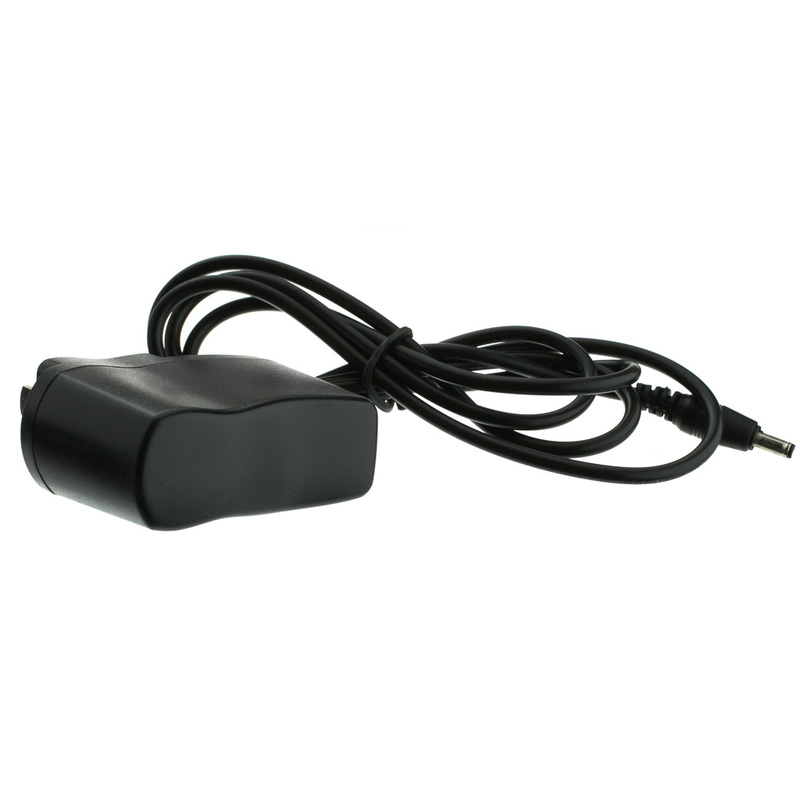 As we talked about, these are out of stock so I will have to email you a return label. Thanks! Works just like it should.